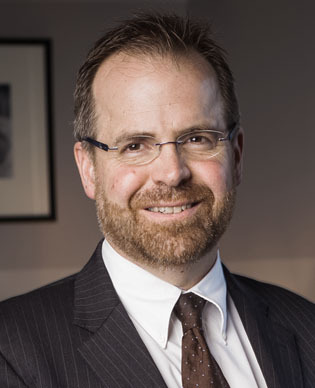 Michael Byers teaches at the University of British Columbia in Vancouver, where he holds the Canada Research Chair in Global Politics and International Law. He has been a Fellow of Jesus College, Oxford University, a Professor of Law at Duke University, and a Visiting Professor at the universities of Cape Town, Tel Aviv, Nordland (Norway) and Novosibirsk (Russia). Byers’ work focusses on Arctic security, the law of the sea, and Canada-US-Russia relations. He is a project leader with ArcticNet, a Canadian government-funded consortium of scientists from 27 universities. His most recent book is International Law and the Arctic (Cambridge University Press, 2013), which won the Donner Prize.